We are particularly keen to encourage applications from people who may face barriers to employment in the arts (e.g. BME, LGBTQ+, disabilities). Work with the team to develop a fundraising strategy, identifying and maximising opportunities to increase income and participation e.g. via public funding, corporate partnerships, trusts and foundations, major donors, individual giving, crowdfunding, relationship fundraising. Develop ONCA’s donor database. Meet regularly with co-director, full staff team and trustees, and support staff to lead in their own roles. At least 3 years’ previous experience of strategic planning at a senior level in an arts/cultural/not-for-profit organisation, or equivalent experience. 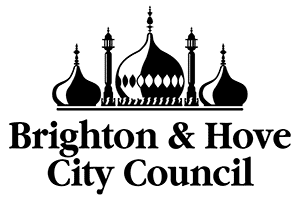 A familiarity with the policies of national and governmental arts bodies, including Arts Council England. 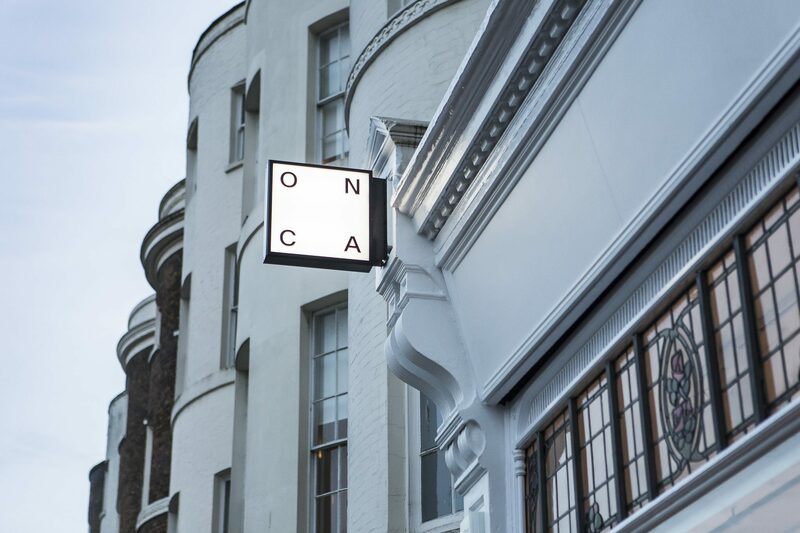 The ONCA Co-director is a 0.4 – 0.6 post and is offered at a salary of £30,000 per year pro rata. The nature of this post includes the requirement to work occasional evenings and weekend events. ONCA is an equal opportunities employer. We acknowledge structural exclusion in the arts, and are actively striving to make ONCA a more inclusive organisation. We are keen to encourage applications from people who may face barriers to employment in the arts (e.g. BME, LGBTQ+, disabilities). If you have a disability and would prefer to apply in a different format or would like us to make reasonable adjustments to enable you to attend interview please contact info@onca.org.uk or call the office. 2) Your CV, with your employment history and the key responsibilities held in relevant roles. Please include two referees (one relating to your current/most recent work). Please let us know if you have specific access requirements.